I spent some time this morning browsing the various state park websites for the Northeast. Here are my picks for the best, most useful, and most interesting features, starting with New York and the Mid-Atlantic states. Look for the New England states in my next post! Virtual Tours are now available online for more than two dozen parks. Explore potential places to visit with 360-degree views of landscapes, historic structures, and more. You can control the zoom, angle, pan speed, and more. A fun desktop dreaming tool for your next outing. Here’s a neat example from Taughannock Falls State Park. Virtual Tours are also available for many of New Jersey’s top outdoor destinations, including movies, pictures, and 360-degree views. The site’s Winter Report provides real-time updates on snow and ice conditions across the state. Select a specific park, region, or activity to find out whether conditions are right for your favorite cold-weather activity. Maryland State Parks sponsors Park Quest, a fun way for families and friends to explore the best of the state’s outdoor opportunities. Participants sign up as teams and visit participating parks to complete specific challenges, from hikes to scavenger hunts to geocaching. 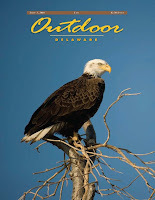 The Delaware Department of Natural Resources and Environmental Control (the parent agency of DE state parks) now offers Outdoor Delaware for free online viewing and browsing. 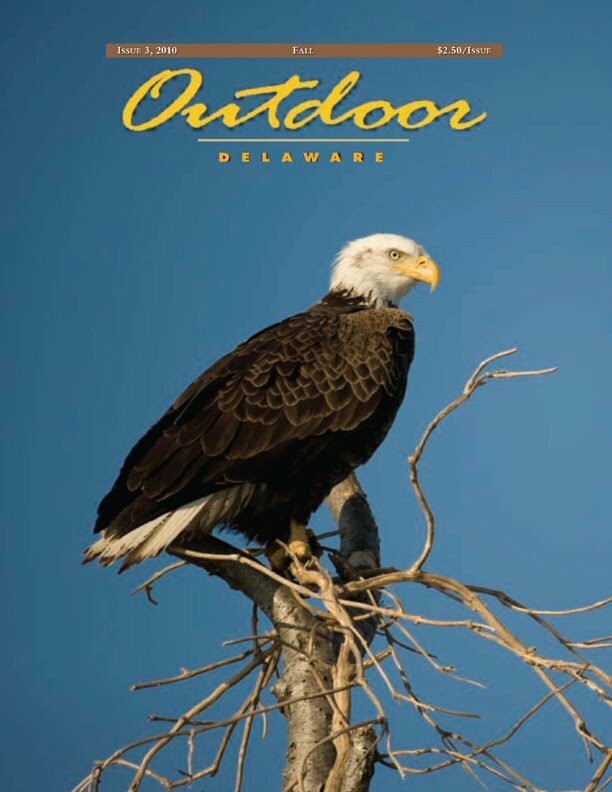 This quarterly publication focuses on the natural history and outdoor opportunities of the First State.